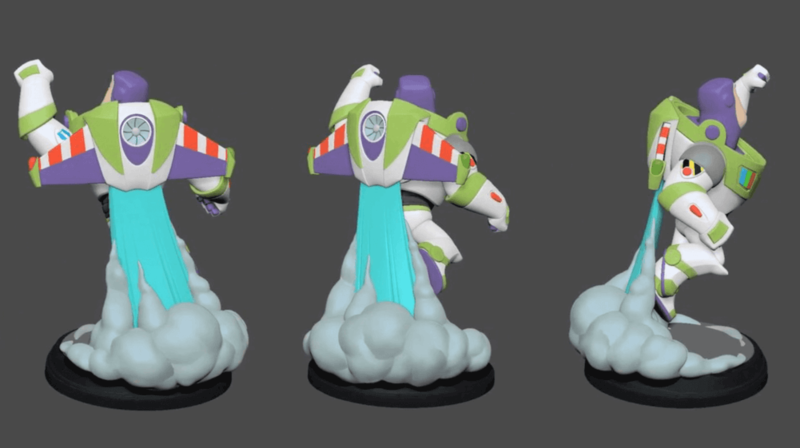 Finally we have some more concrete information on the release of Toy Box Speedway, and some clarification on Toy Box Takeover. First up, the much hyped and anticipated Toy Box Speedway will release on Tuesday, October 13th. If you pre-order it at Amazon, you have a good chance of having it arrive on release day (see more below). Next, time to clear up the Toy Box Takeover fiasco. Toy Box Takeover will officially release on October 13th alongside Toy Box Speedway. Amazon has already guaranteed release day delivery for Takeover, so that’s why I assume it will be the same for Speedway. 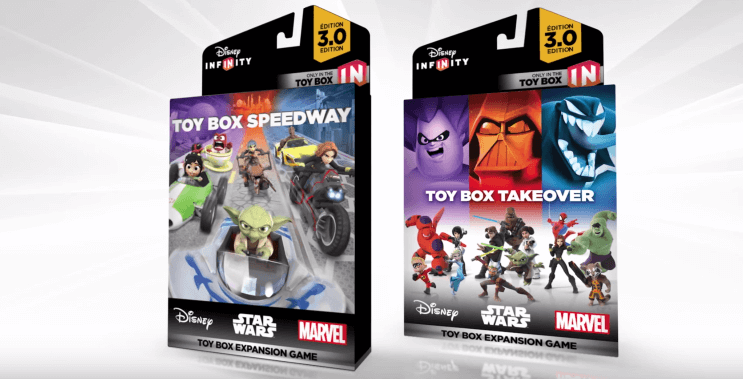 Some retailers have let you purchase Toy Box Takeover ‘early’ as they had extra from the launch of Disney Infinity 3.0. Best Buy is still promising same day in-store pickup, though I’m sure that will change soon. Toy Box Speedway is now available for pre-order at Amazon, Target, and Toys ‘R’ Us. I’m sure GameStop and Best Buy will have pre-orders active soon.